The former spies in FX’s “Archer” will live to see another day — three more seasons, in fact. Each of those three seasons will have eight episodes. 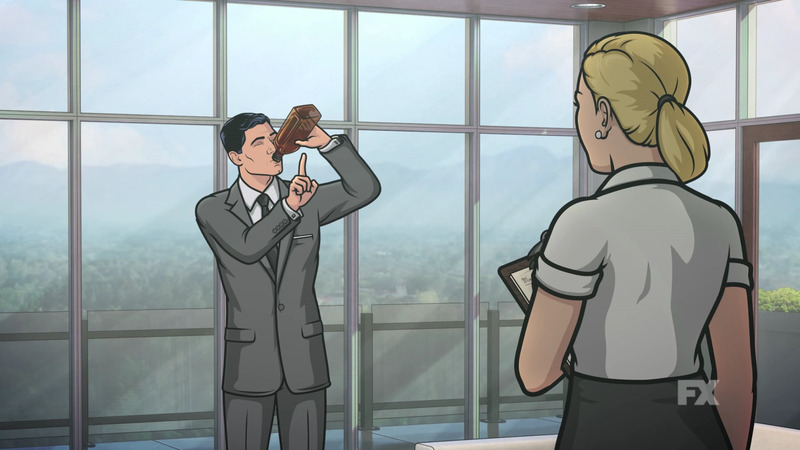 “Archer’s” eighth season will return in early 2017. “Archer” revolves around a former spy agency turned private investigation firm and the lives of its employees.